Effiel Tower, Arc de Triomphe, Champs-Elysees, Concorde Square, etc. In Paris, there are a lot of things to see and visit. Not only for the tourist attractions but also for its unique atmosphere of Paris, people want to come to Paris to be part of this special ambiance. Then, you would want to have an ordinary experience in another way. 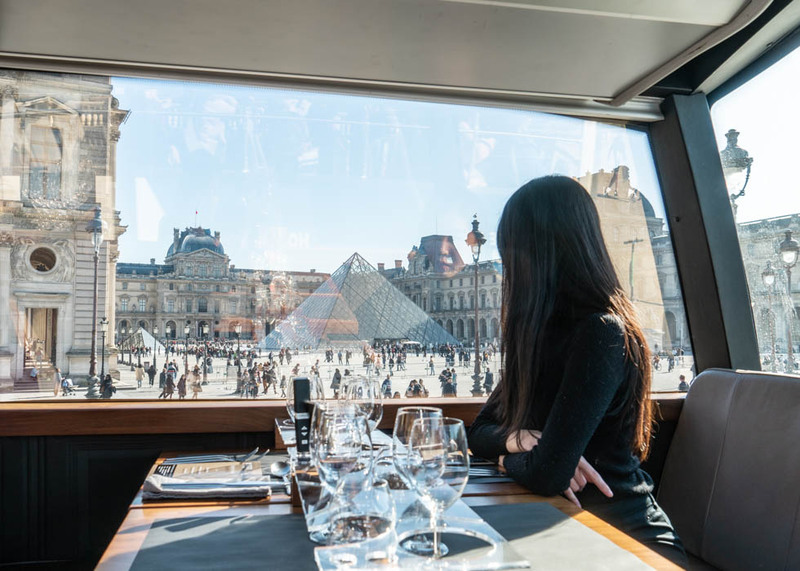 For those who are looking for something different in Paris, we recommend a city tour bus in which you can have a luxurious meal while enjoying a panoramic view of this gorgeous city. 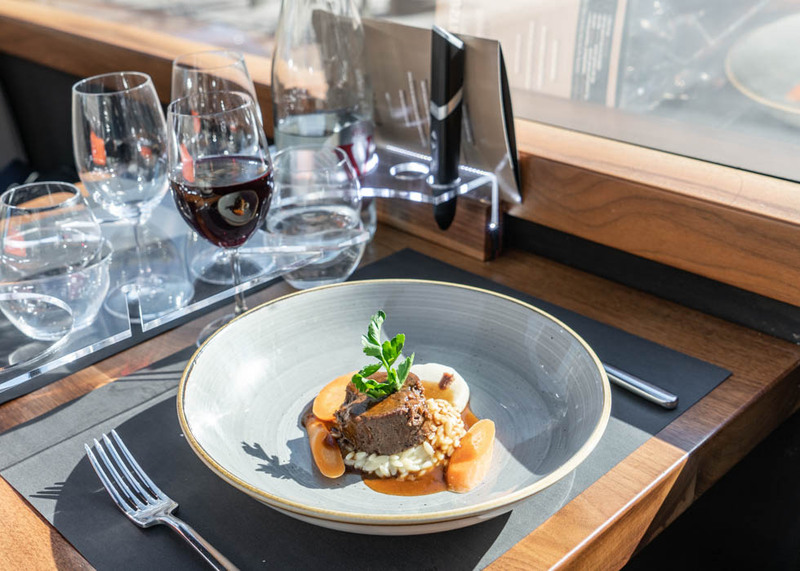 BUSTRONOME is a classy and luxurious bus restaurant in Paris. The starting point of the route is Arc de Triomphe. 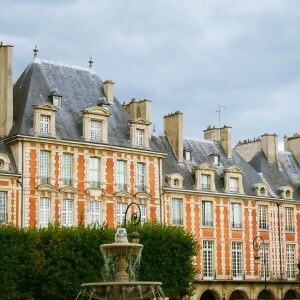 After getting on the bus, let them lead you to the world of special sightseeing in Paris. As BUSTRONOME only runs with a reservation, don't forget to make a reservation in advance. And be aware that bus reservations may be fully booked faster for public holidays or special days like Valentin's day. When you get on the bus, you can check your reservation and leave your coats on the first floor. Then, a marvelous panoramic view is waiting for you on the second floor. 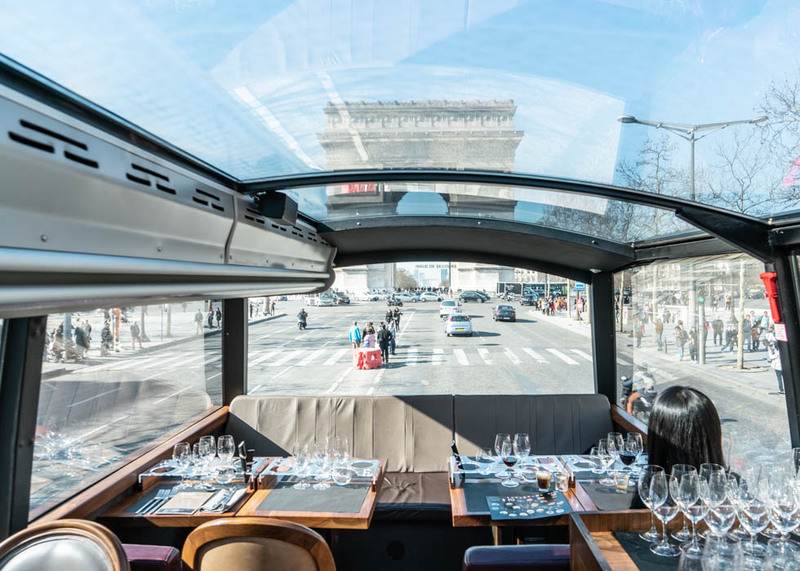 Every side of the bus, including the ceiling, is all made of transparent glass so you can discover the city from various angles which you want. BUSTRONOME offers brunch, lunch and dinner service. You can enjoy 4-course meals for lunch and 6-course meals in the evening. You can also have wine with extra charge. The menu changes every 1.5 months depending on the seasonal food. You can check the web sites to check the menu in advance and get a reservation done. The vegetarian menu is also available if you inform them while you reserve a meal. Additionally, if you want a gluten-free dish or you have a particular allergy to certain ingredients, the chef will consider your concerns. Also, depending on your choice of lunch or dinner, there is a slight difference in the bus route. Commonly, the journey starts from Arc de Triomphe and passes through Trocadero Square, Eiffel Tower, Champs de Mars, Invalides, Alexander III Bridge, Grand Palais, Concorde Square, Madeleine Cathedral, Garnier Opera, Louvre Museum, Orsay Museum, Paris National Assembly, and gets back to the starting point. In the evening, the route of Pont des Arts, Saint Michel, Conciergerie, Notre Dame de Paris Cathedral, Paris City Hall is added between Louvre Museum and Orsay Museum. 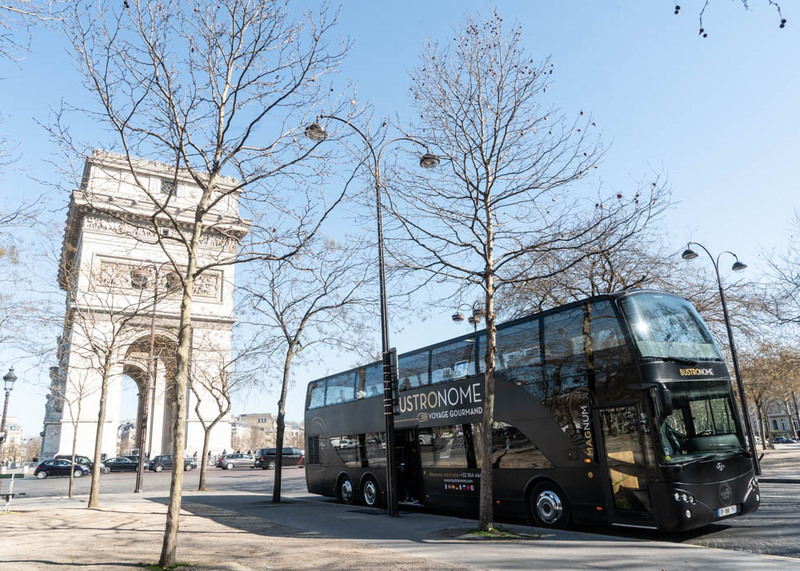 With BUSTRONOME, you can enjoy guided tours while sitting comfortably, without being affected by the weather. There will be a menu and journey guide on your table. Open the menu and follow the tour route. 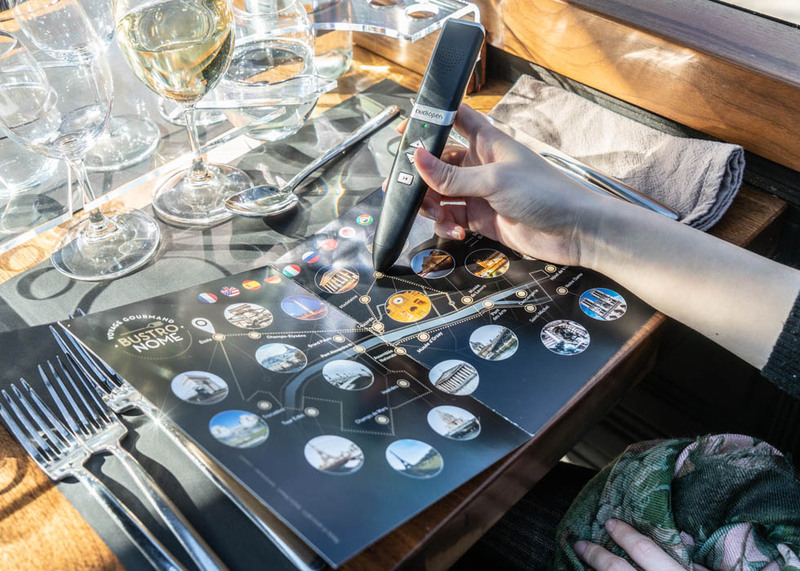 With the electronic pen, you can select your language (English, German, Spanish, French, Italian, Portuguese, Russian, Chinese, Japanese) and you will be accessible to a detailed description of each attraction while enjoying the view. It is a unique guided bus tour which you can have a 360-degree view with a luxurious meal. Look at this perfect view of Eiffel Tower. You can take memorable photos with your family or friends while having a great meal. 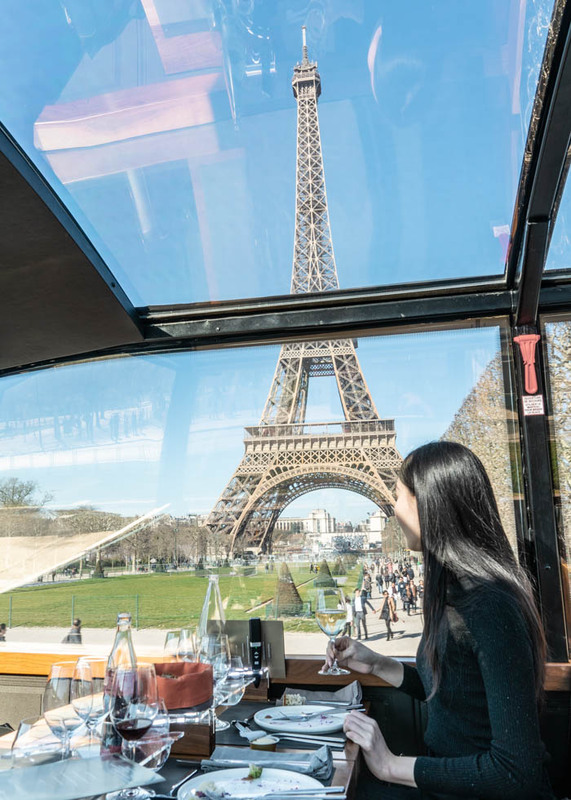 The soft and elegant music is played throughout the tour which fits the exclusive atmosphere and romantic view of Paris. 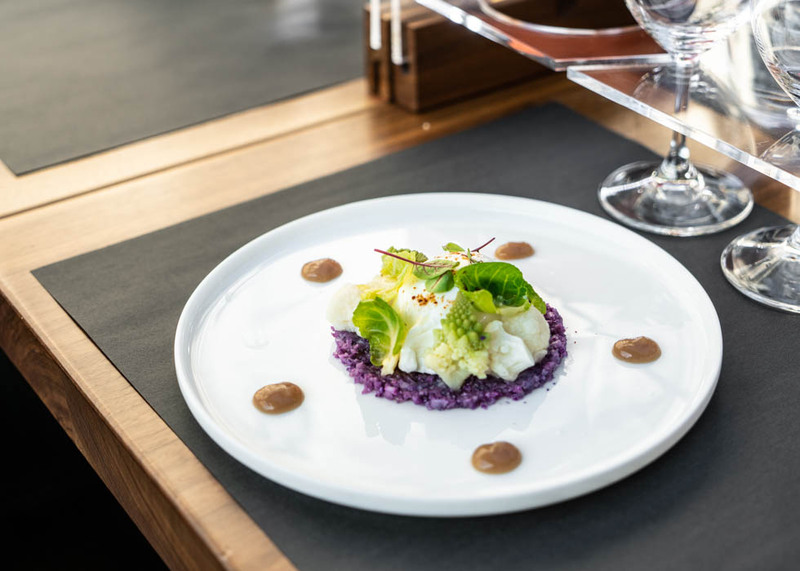 It is a healthy and delicious appetizer made with Italian Burrata cheese and small cabbage. The texture of Burrata cheese is firm which is good to eat in pieces. If you are not familiar with cheese, try to eat with the cabbage which adds crunchy texture and refreshing flavor. After the appetizer, the first meal will be served. If you have two main dishes in Frane, they usually come in fish-meat order. The roasted bass fillet is crispy outside but has soft texture inside. It comes with a soft celery cream soup which adds soft texture and flavor. 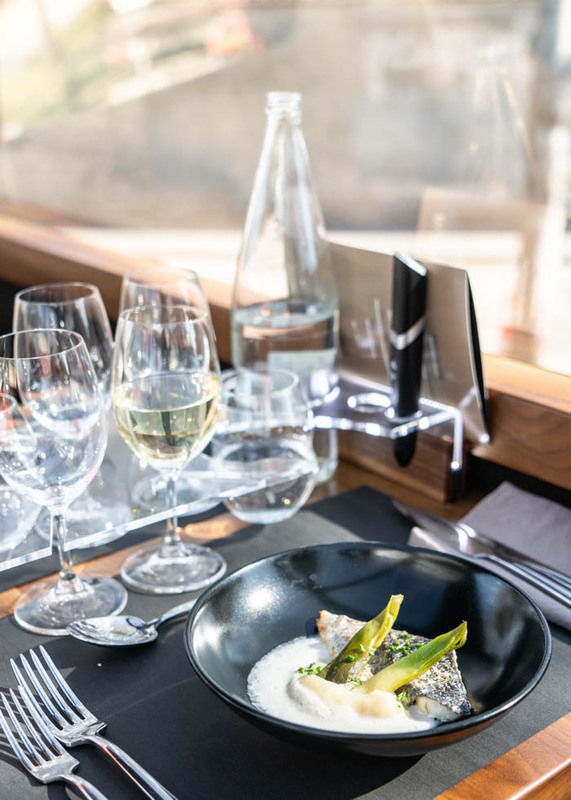 If you have ordered a wine pairing menu, a glass of soft white wine will be served as a perfect match for a fish dish. One of the French famous dishes, Boeuf Bourguignon. It means a beef dish cooked with a red wine from Burgundy region. It is a beef steam dish. It is cooked by putting beef and various vegetables into red wine and it is cooked for a long time so that wine flavor integrates into the beef. The Boeuf Bourguignon from BUSTRONOME is very soft and well-cooked. The creamy of pepinettes is a kind of pasta, made of oats, grains, eggs, etc. It looks like rice but the texture is similar to pasta. Its small pasta adds a texture of a dish and at the same time its light taste makes a great combination with Boeuf Bourguignon. And you can not miss red wine for a meat dish. 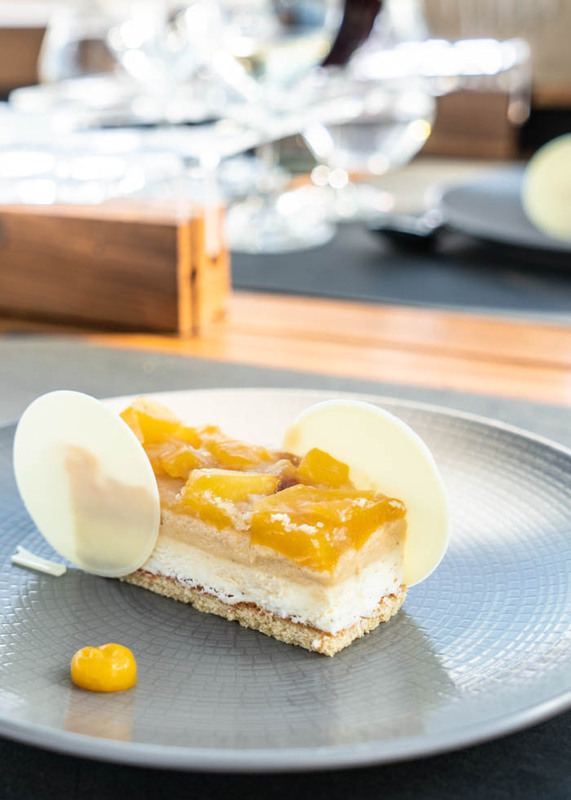 For a dessert, a cake made with mango and passion fruits is prepared. It is an excellent dessert menu with which you can freshen your mouth after a full meal. White chocolates decorating the sides of the cake also give a pleasant sweetness. The most curious part of the bus tour with meals would be a matter of security. You might be worried about drinks being poured out of the table or the plates following down, etc. But you don't have to worry at all. As soon as you board on the bus, you can easily see their delicate caring. The table mats are made of a special material that is soft. At the same time, the plates can not slip on it. In addition, special equipment is provided so that you don't need to worry about spilling cups or wine glasses. You can just concentrate on tour and meals with your friends, kids, or families. 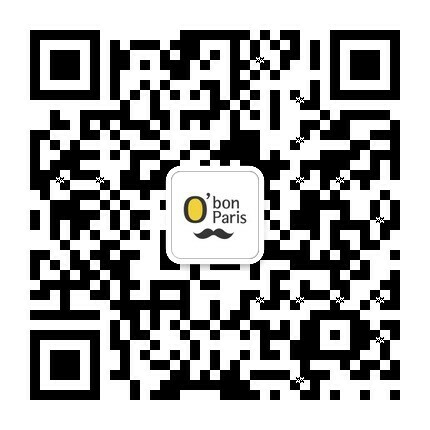 Do not forget to download O'bon Paris discount coupon in advance and get a special discount code. 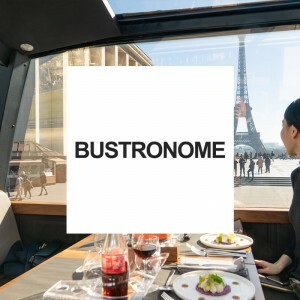 With the code, you can get a 10% discount when you make a reservation on BUSTRONOME website. 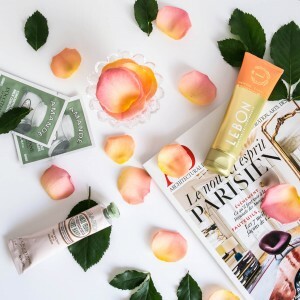 The World's cosmetics temple "Groupe Monge"